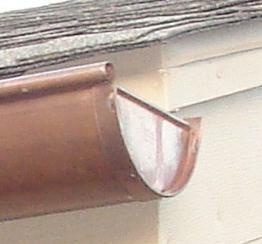 A very important piece of your house drainage system is represented by gutter flashing. 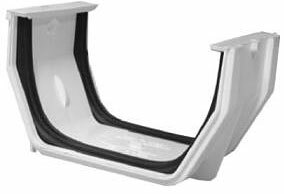 This accessory protects your house foundation and prevents water build up. 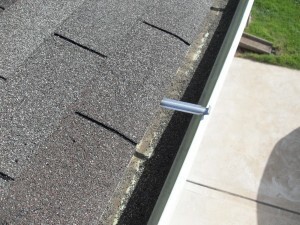 You will need to consider changing the old gutter flashings that are broken or damaged, so will need to remove the old ones first. 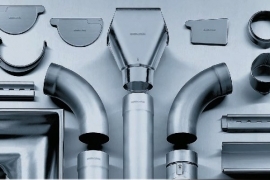 Read the article below if you want to perform this job easily. 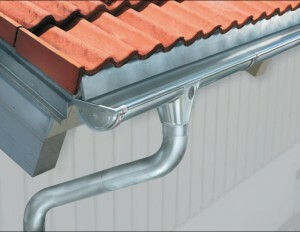 You will need to use a ladder to reach the level of gutter flashings. 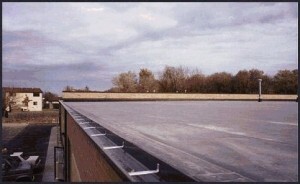 You should mark the area where the fascia is nailed if you want to find the rafters. It is recommended to use chalk because you can clear it simply with water. 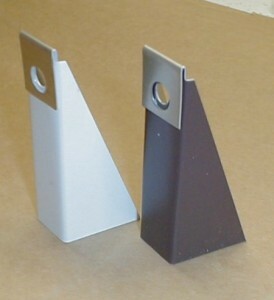 First, you will have to remove the downspout supports and you will cut them using tin snips. 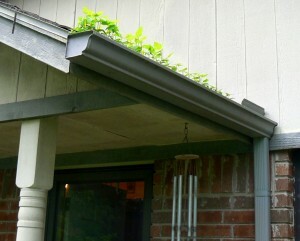 You will detach the downspout from the gutter removing the screws that fix the downspout. 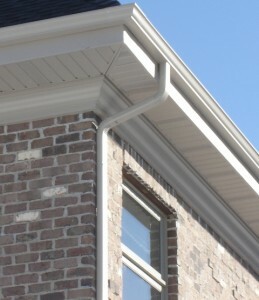 You can locate the screws on the top of the downspout. 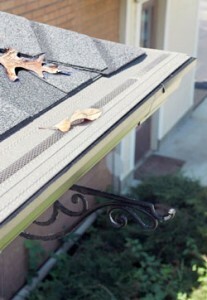 If you want to remove all gutter flashing, you will have to remove all screws from the both ends of the gutter. You will need to do this job for all elbows and joints. 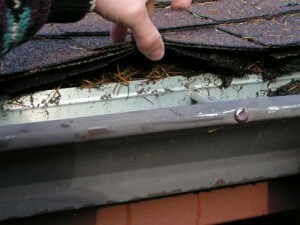 You will start to remove the pieces by removing the nails excepting ones which attach the ends of the gutter. The nails can be removed using a claw hammer and you can find them at 2 feet distance one from another. 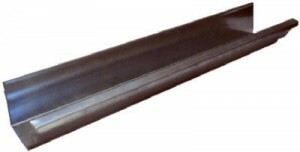 You will be able to remove the gutter completely once you removed the nail which attaches the end of the gutter to the board. 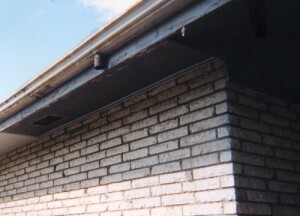 You will need an assistant to do this job because it can be difficult to remove the nails and sustain the gutters into the same time. 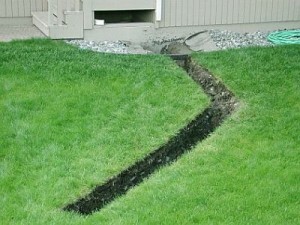 In this way you will avoid injuries and damages.